These are links to things we find very useful (or we just like them). Photo by Hank Eder. All rights reserved. ATAP Creations: Cutting edge solutions for health, Well-being, and sustainable living. Alliance Insurance Group: We wrote the content and designed this website. If you’re in Mobile or Baldwin County, Alabama, contact Brad for your best rates and coverage. Asheville Digital Lifestyle. If you need help with your home or office Macs or PCs, LAN setups, and great service, Jensen is the man to call. Asheville Downtown Rentals: We built the site. If you need a place for friends to stay in the heart of downtown Asheville, NC, check out these fabulous, luxury daily rentals. 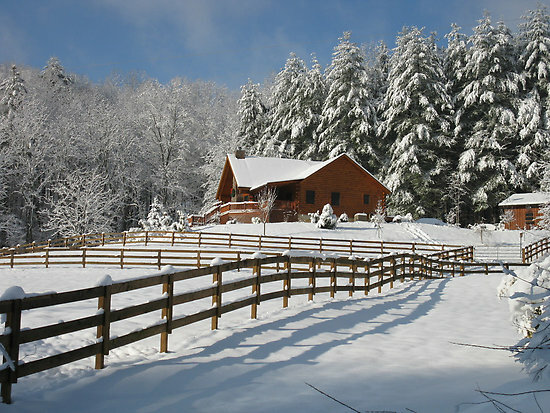 Mountain Meadows: A green, sustainable community 25 minutes from Asheville, NC. We recently rebuilt their site. Asheville Mac Services: Need fast and reliable help with your Mac? Give Richard a call. Weaverville Chiropractor Dr. Chris Thompson DC. Gentle, effective chiropractic services just north of Asheville, NC. Oxygen America: Cutting edge oxygenated formulas for optimum health. We built the site.